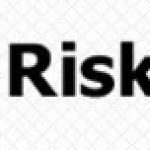 Minimal Risk has a client who requires the services of a robust and flexible Security Manager to manage the day to day physical security across the Trust ensuring compliance with the NHS Security Manual and liaising with all other security providers. 1. To ensure a physically secure and safe environment is provided across the organisation. 2. Ensure that external security contracts meet the needs of the organisation in a financial viable way. 3. Ensure that the organisation is compliant with the NHS Security Manual and all other national legislation/guidance with regards to physical security. 4. 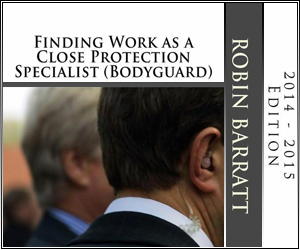 To act as an expert resource and provide advice across the organisation on physical security (protection of staff/buildings/assets). The candidate must be flexible to respond and support the Trust as necessary. They must have their own car and be a self starter. Full induction will be provided and then tasks implemented with the support of others. Expected to be proactive to achieve the Trust goals and flexible to adapt to needs in different locations across the Trust area. The Trust is located in the SE area of the UK. Hours of work are Mon- Fri (0900-1700) but can be flexible to meet individual needs. Travel expenses provide for car use (Government MMA rate). Mobile phone duty calls reimbursed. Contract length is up to three months, reviewed on a monthly basis, but could potentially lead to a full time position. Start date is requested to be 11 May 2015. To apply for this job please visit www.minimalriskrecruitment.co.uk.